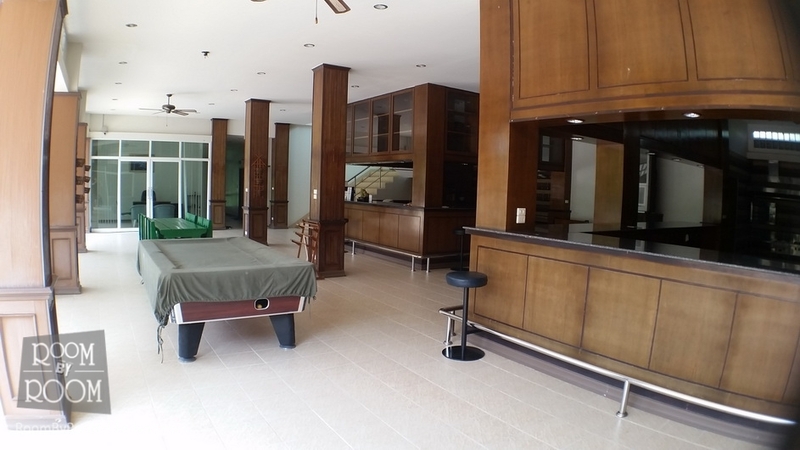 Kitchen, living room, bedroom and balcony!!!! 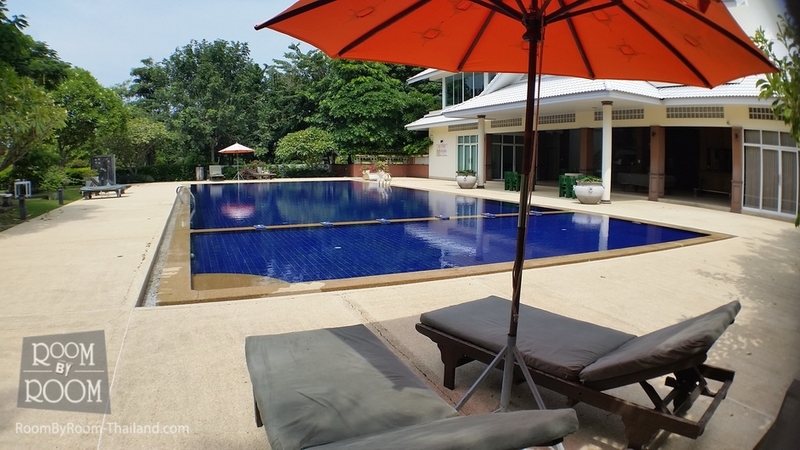 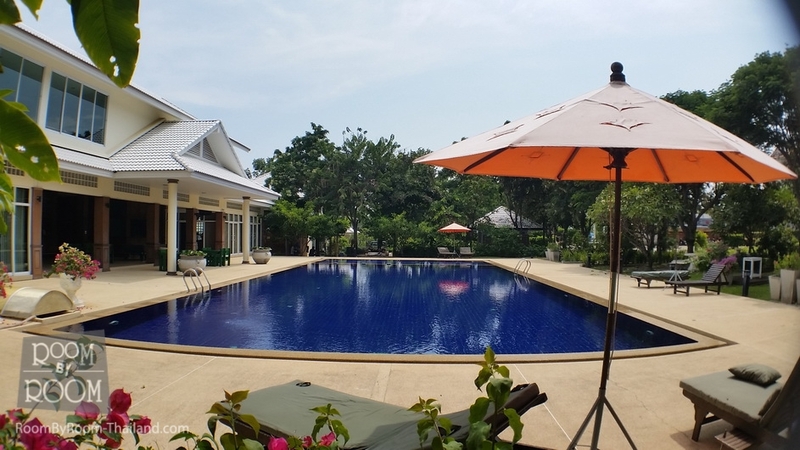 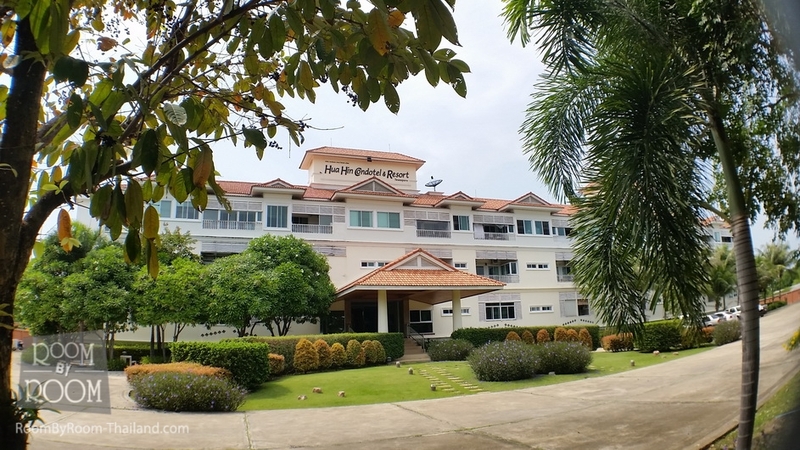 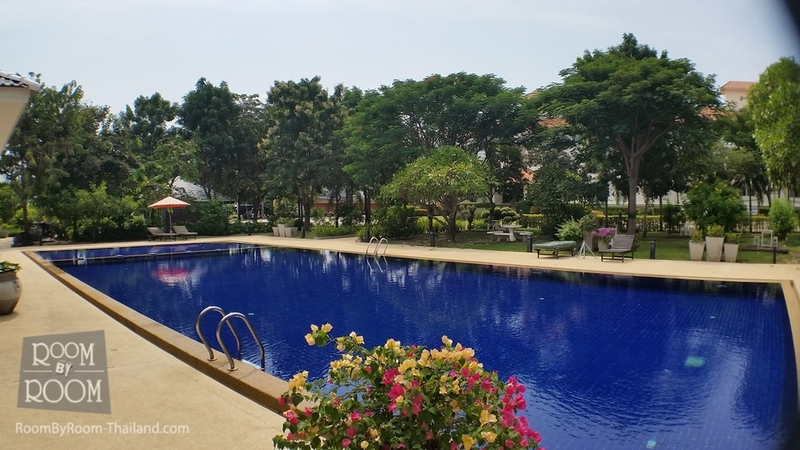 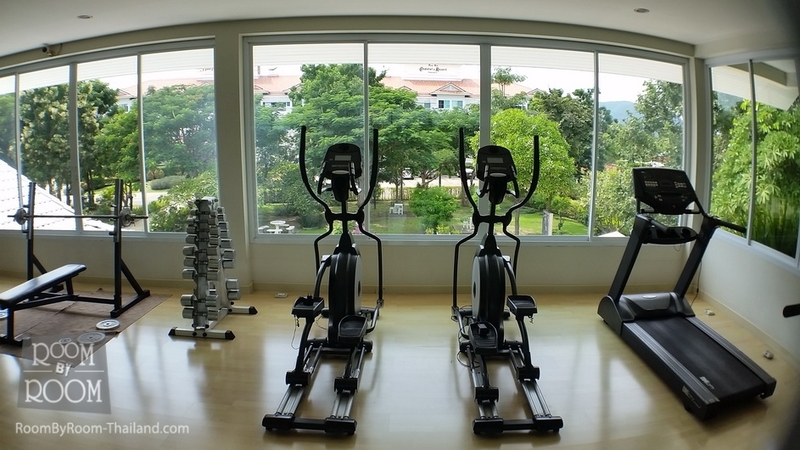 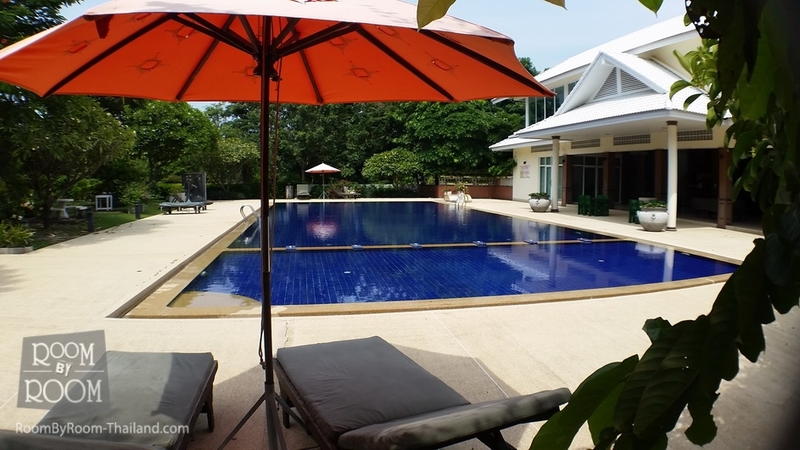 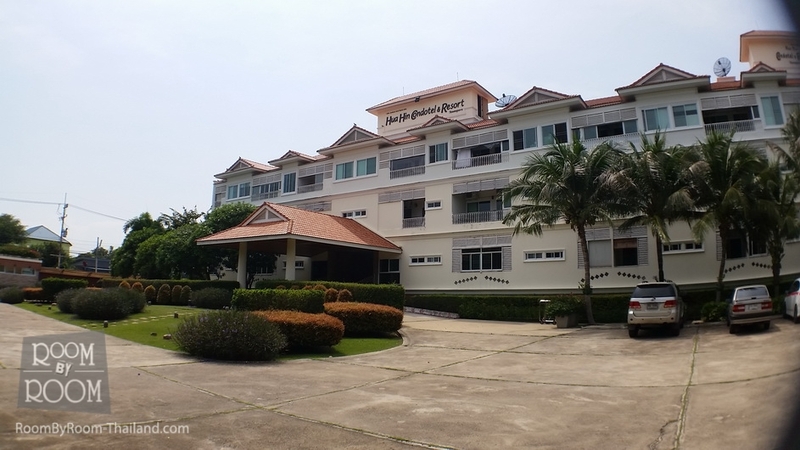 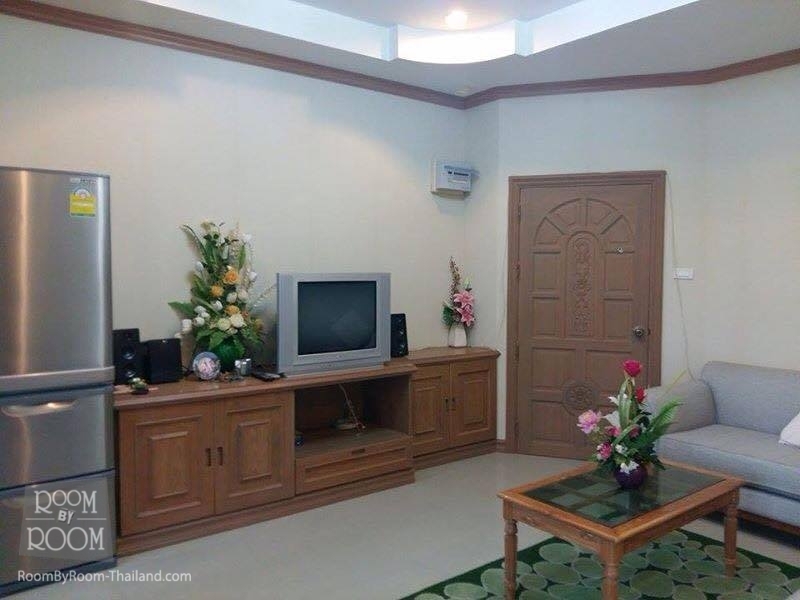 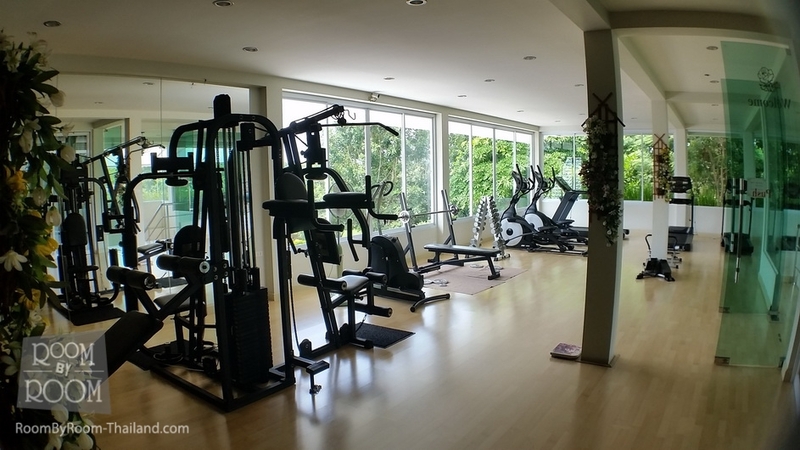 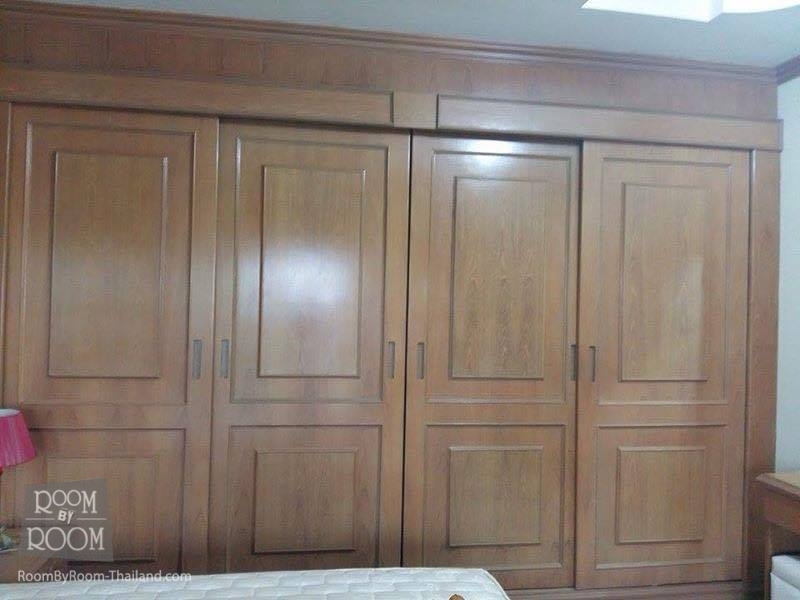 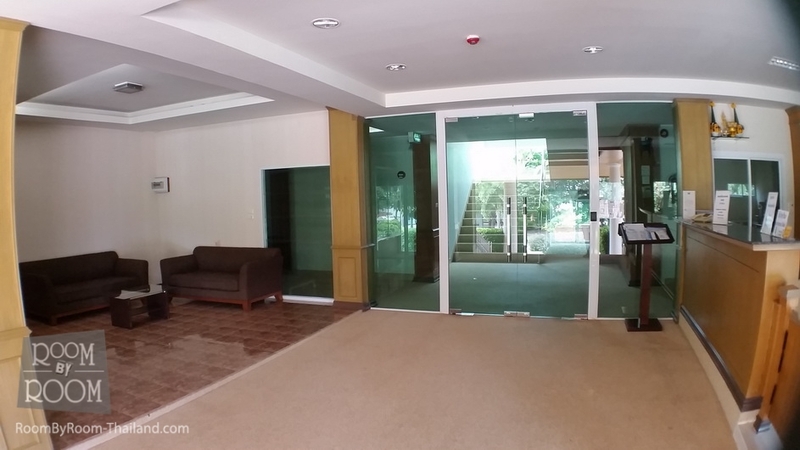 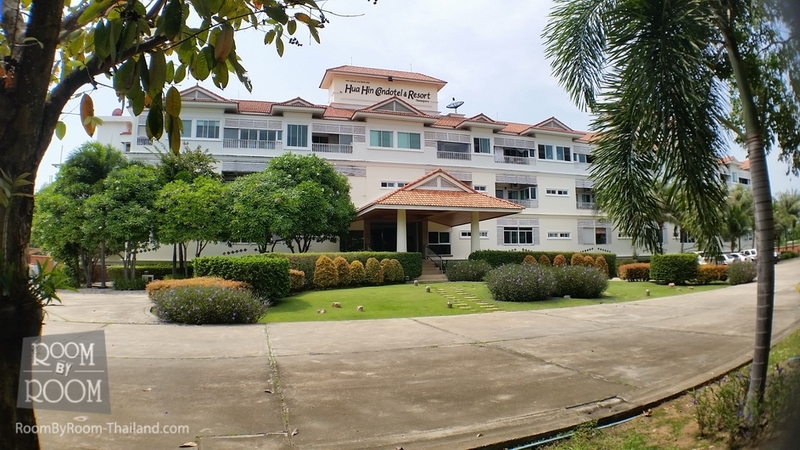 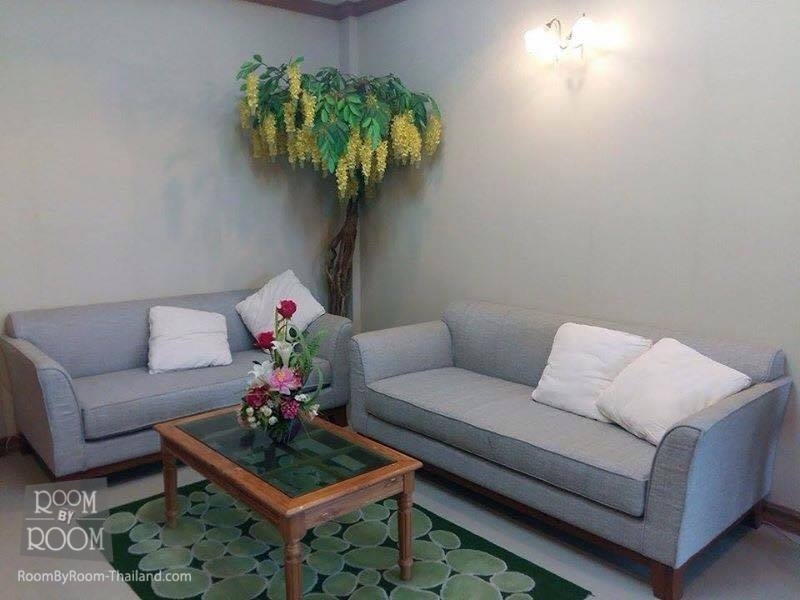 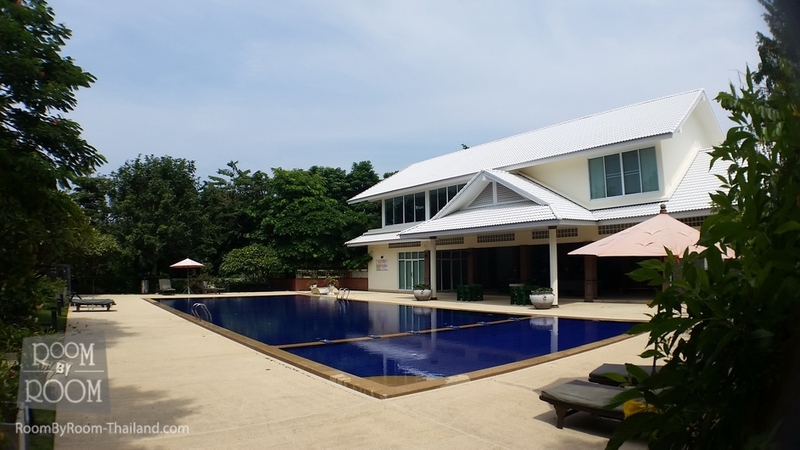 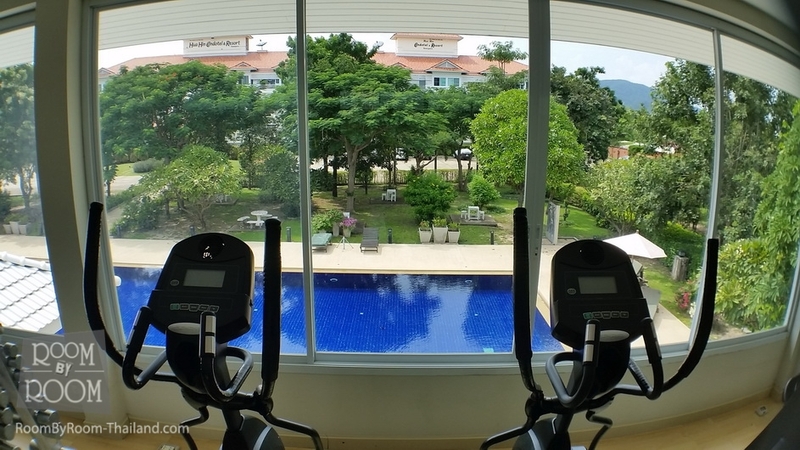 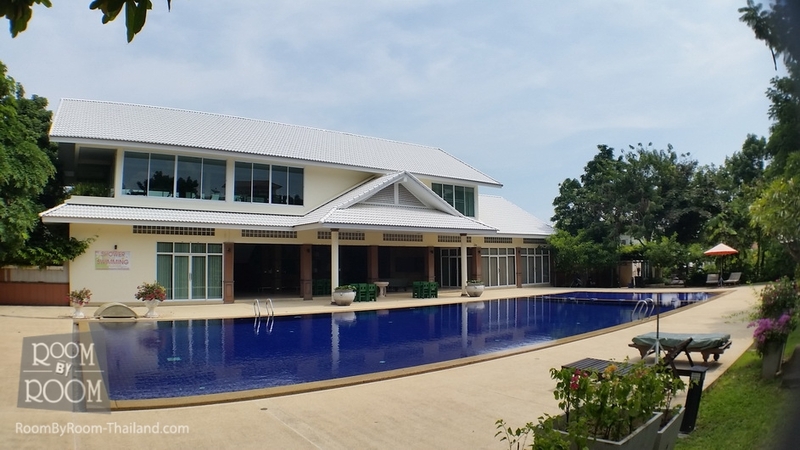 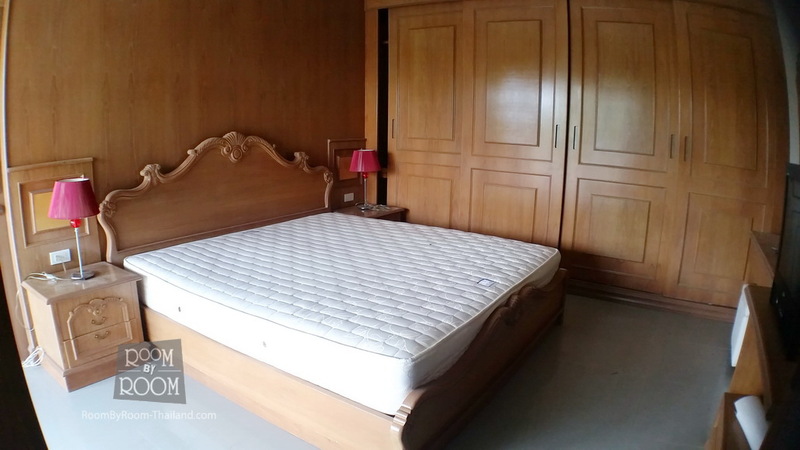 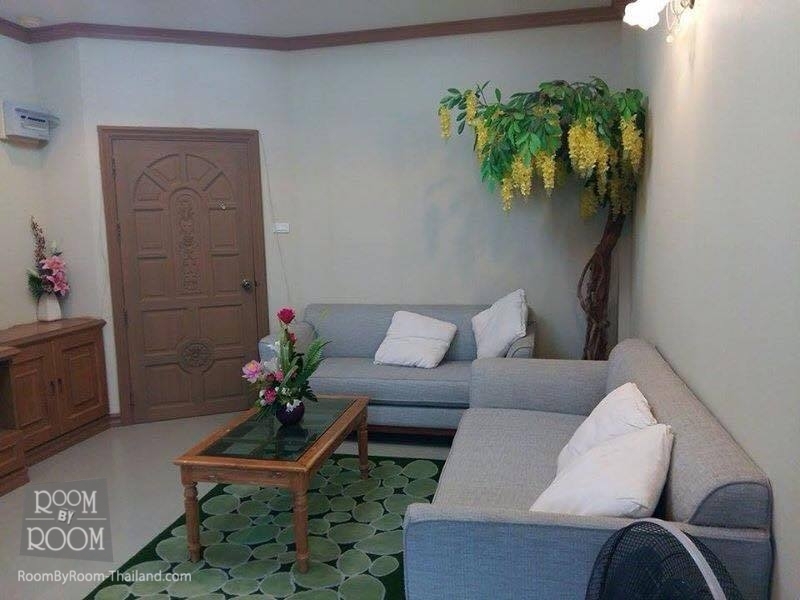 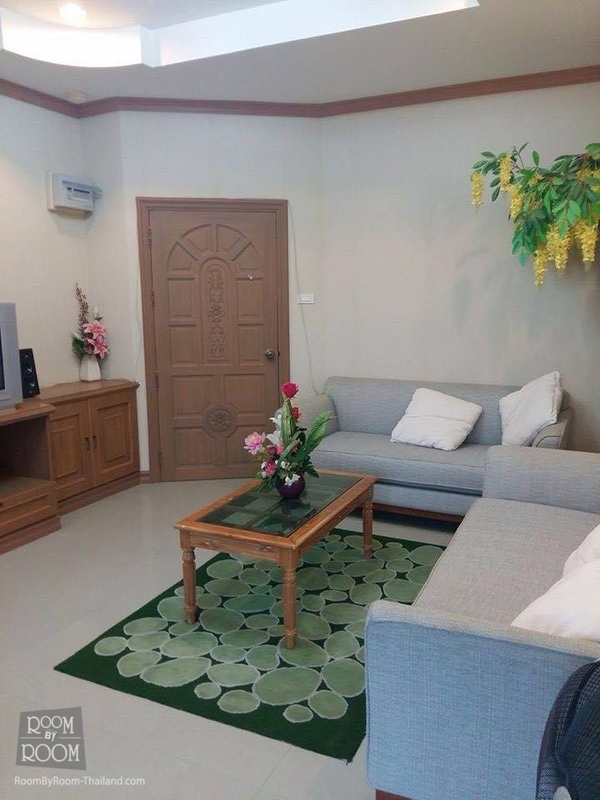 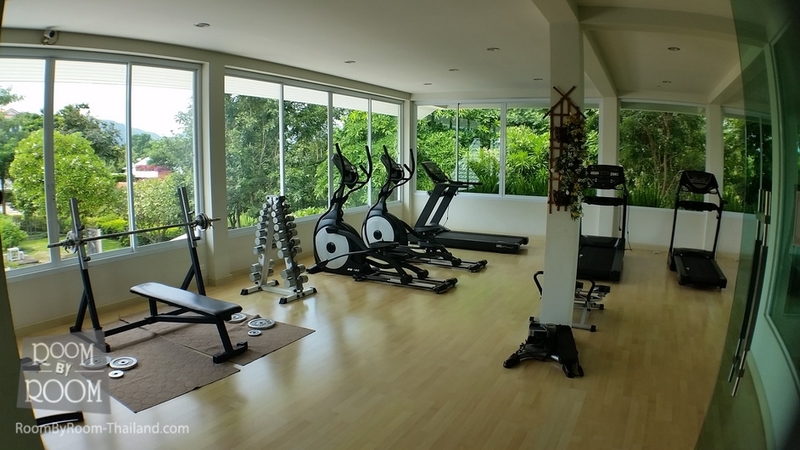 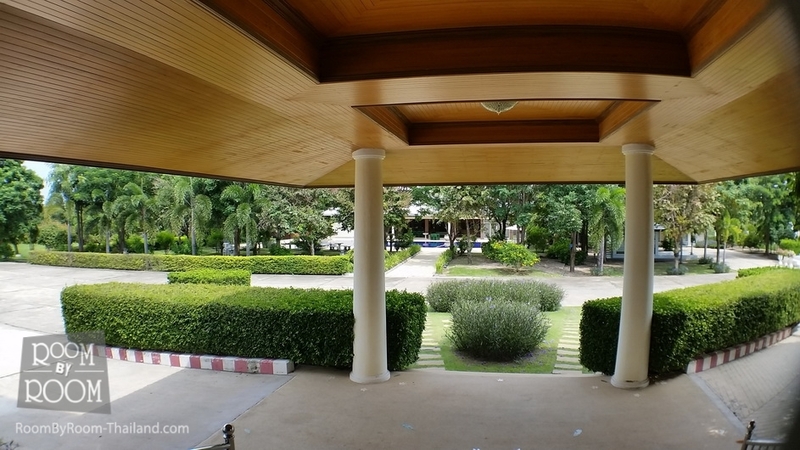 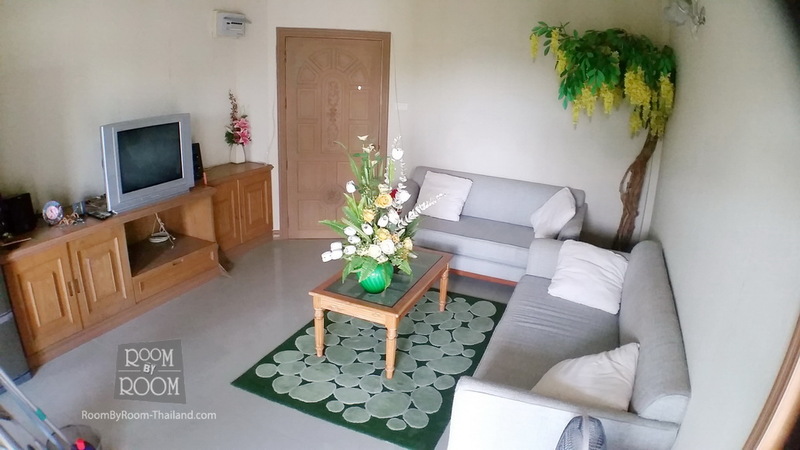 Spacious 56 Sq Meter apartment for sale in Hua Hin. 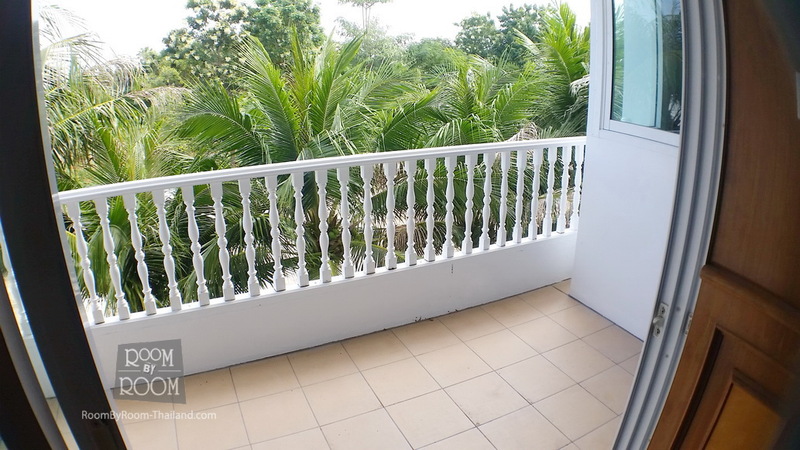 This apartment is on the 2nd floor and consists of a large bedroom with king sized bed, fitted wardrobes plus TV. 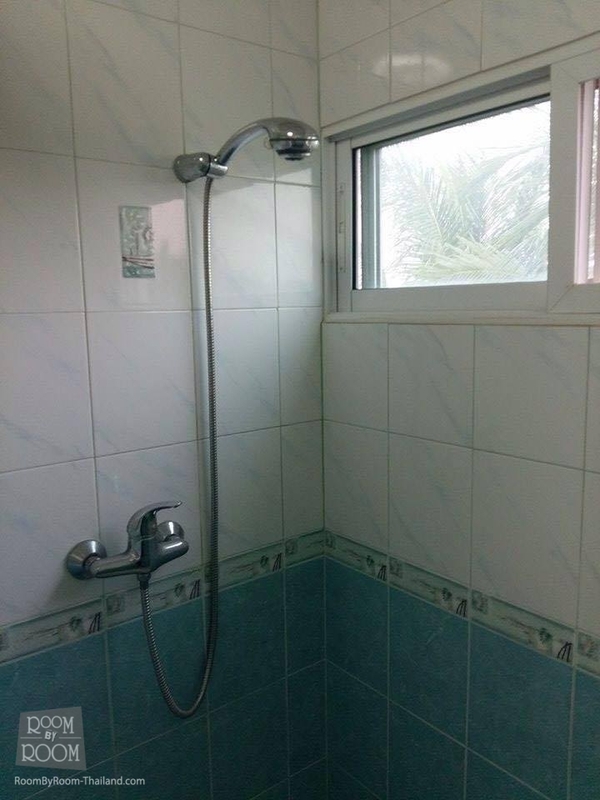 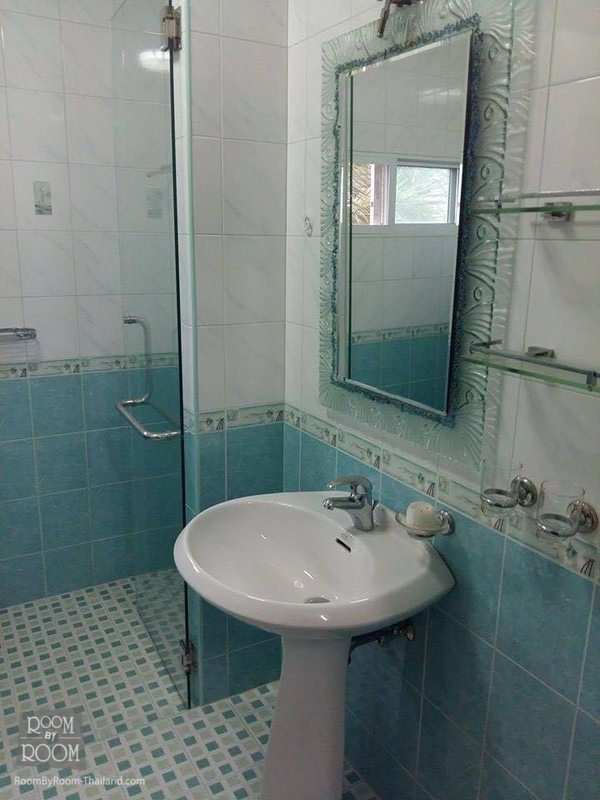 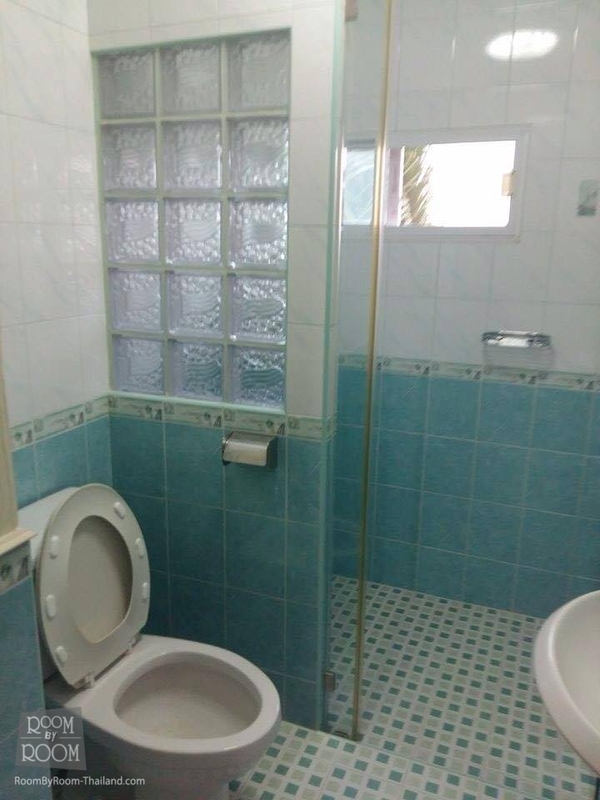 Ensuite bathroom, with walk in shower and toilet. 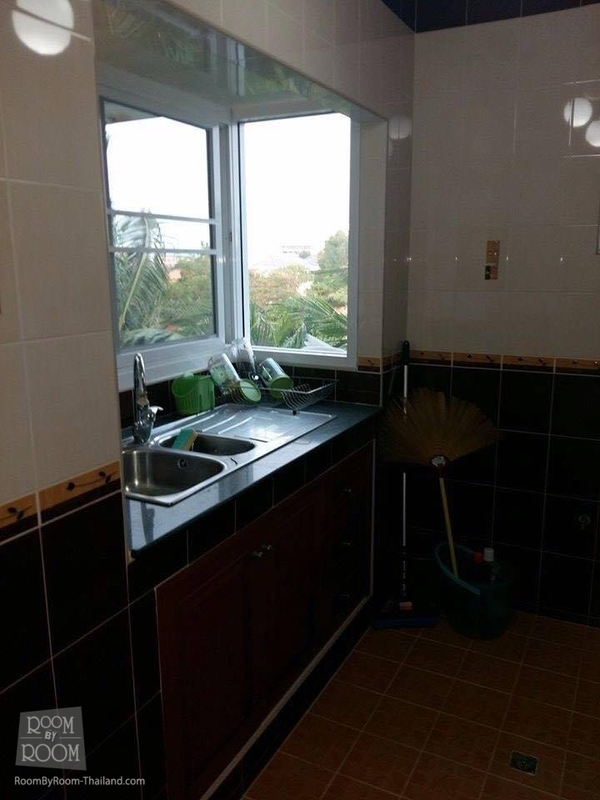 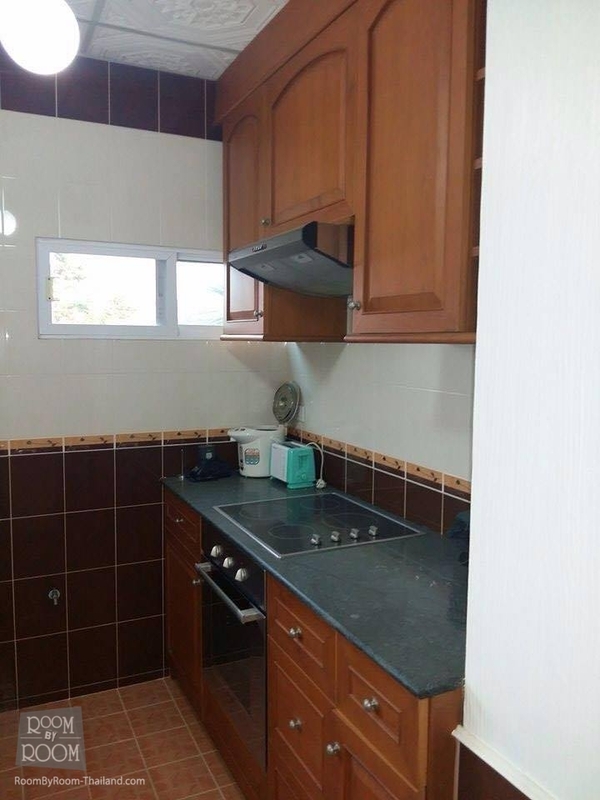 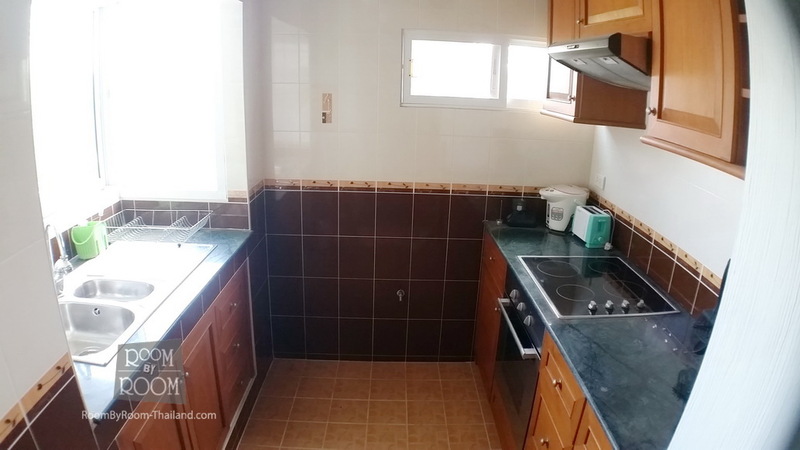 A fully equipped kitchen with fridge, microwave and crockery. 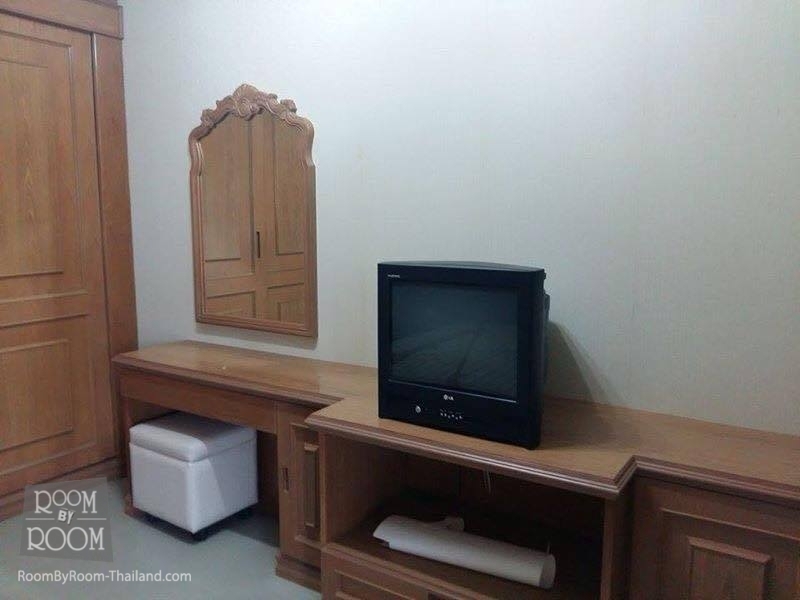 A lounge room with 2 sofa's TV, DVD and CD player. 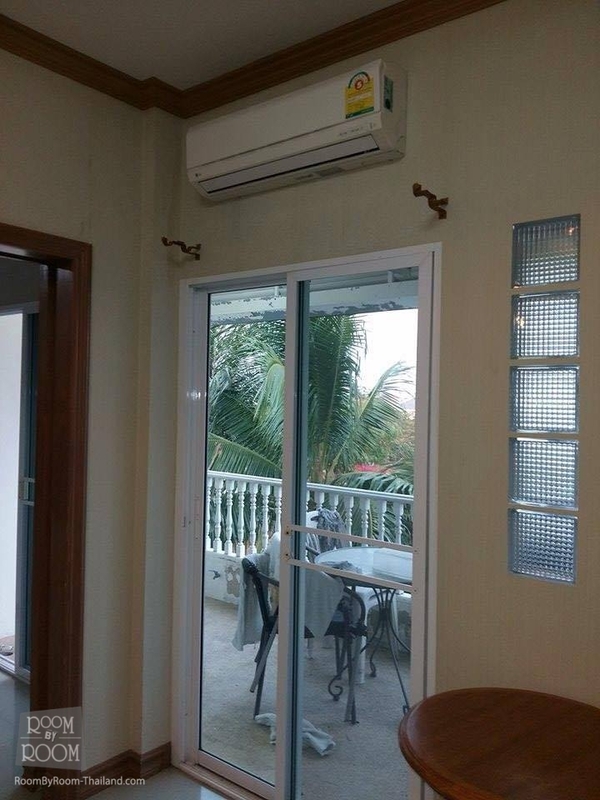 Aircon in both rooms. 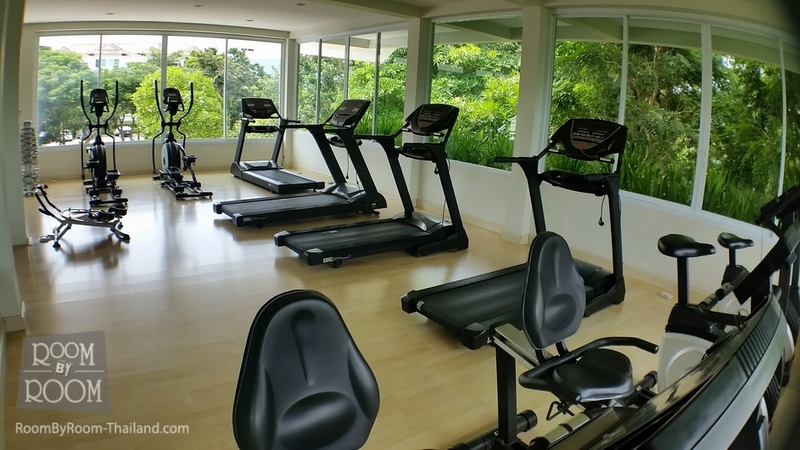 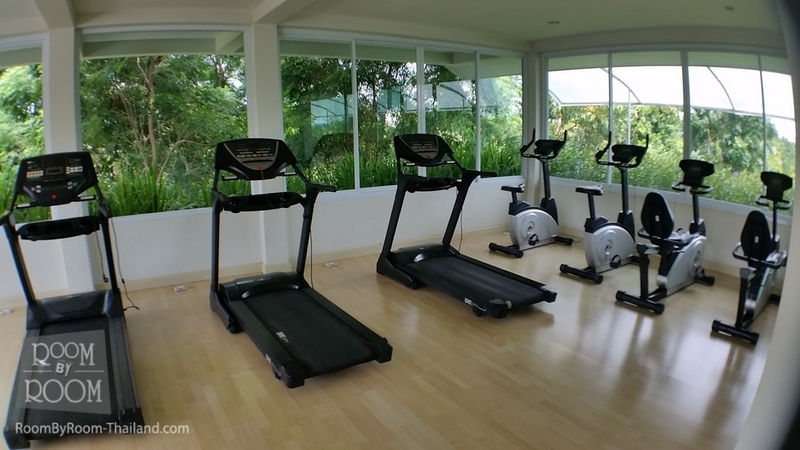 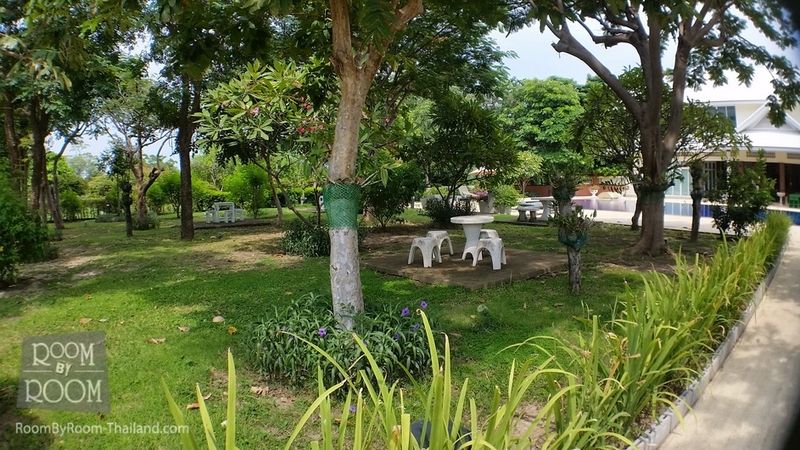 The apartment offers views of the beautiful tropical garden and swimming pool 25m x 10m, also a club house with professional level quality gym. 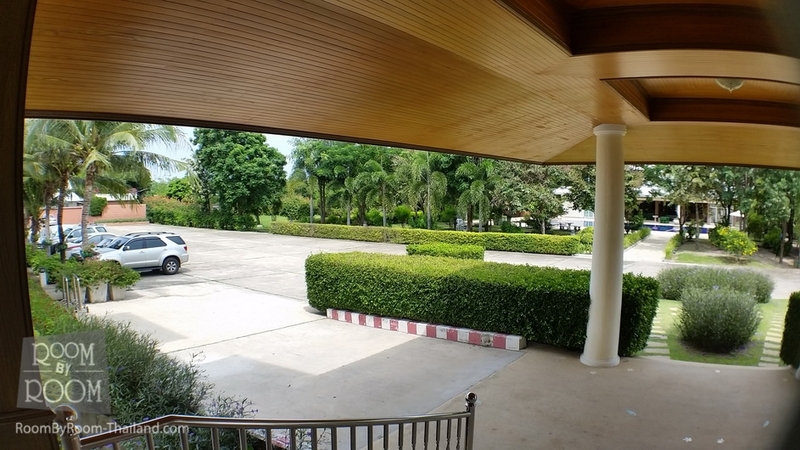 There is 24 hour Security, also public transport or taxi service within walking distance.